This style is a real gem! 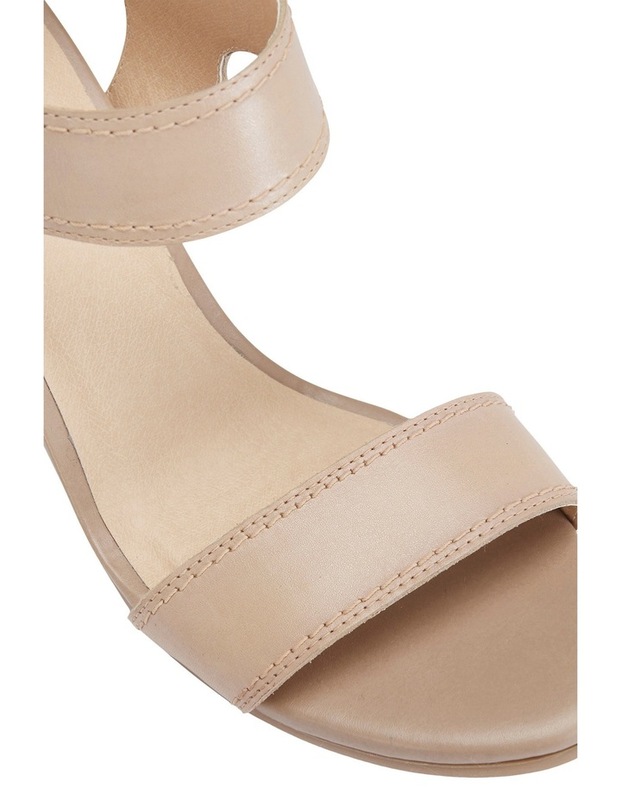 OPAL is designed with a constrasted stitching, elastic detailing and a flattering block heel. The two strap design makes a summer statement and ensures all day comfort. Designed for a comfortable C-fitting. Leather upper. Synthetic lining. Synthetic sole.